Preschooler is a talking, educational flashcard game for Android that helps you teach your child the letters of the alphabet. It features text-to-speech and includes 26 photographs (mainly of animals) to represent each letter of the alphabet. 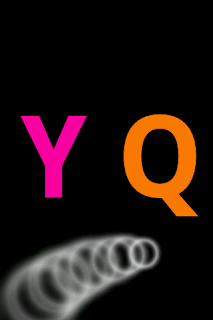 Two randomly-selected letters appear on the screen and the name of one of them is spoken out loud. 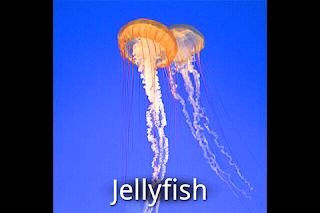 Touch the correct letter and you will see a picture of an animal or object whose name begins with that letter. Touch the wrong one and you will hear that letter's name spoken. Play the game together with your child, saying the letters and tapping the correct answers for them at first and encouraging them to do it themselves as they learn. Click the trackball to make it say the current letter again. Type on the keyboard to jump directly to a letter and see its photo. Designed to be toddler-friendly, the game works with the phone held in any direction. Hold it sideways — even upside down — and it will always spin around to face the right way. Preschooler also uses visual and tactile feedback to help your child understand when and where they've touched the screen. Preschooler uses Android's Text-to-Speech (TTS) library to provide all of its speech. 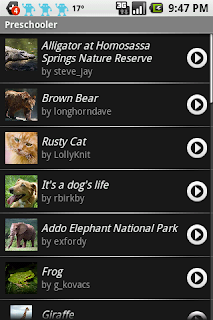 This library is available for free from the Android Marketplace. 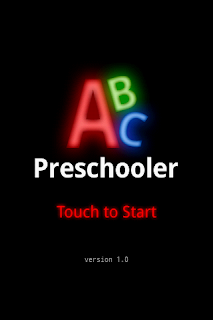 If you don't already have it installed, Preschooler will help you download it the first time you start the game. 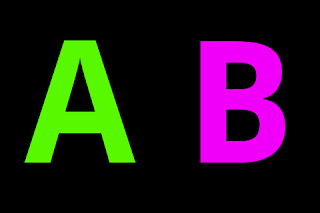 Five Difficulty Levels (NEW): Choose between 2, 4, 9, 16, or 25 letters visible at a time. Button Lock (NEW): Disables the front buttons (Call, Home, Back, and Menu). 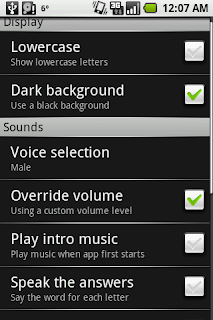 Volume override: allows you turn up the volume in the game without permanently changing your phone's volume. Vibrate on Touch: option to give tactile feedback when the screen is touched. Speak the Answer: option to speak the name of the object in the picture. Play a Chime: option to play a sound as a reward when the right answer is chosen. Preschooler is available for purchase on the Android Market now. 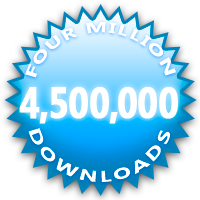 Scan this with the Barcode Scanner app on your Android phone and it will take you directly to Preschooler on the Market.